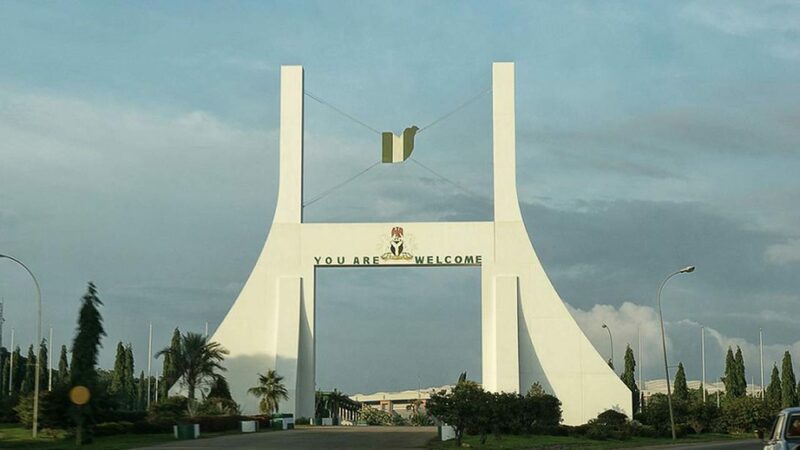 The Federal Capital Territory (FCT) administration has raised alarm over rising cases of insecurity and vandalism in the territory. It also warned that government had concluded plans to deal decisively with culprits. The administration is currently partnering with the FCT Commissioner of Police to bring the menace to an end. The FCT Minister, Malam Muhammad Bello, raised the alarm, when he paid a visit to the new FCT Commissioner of Police, Bala Ciroma in Abuja. In a statement signed by his Chief Press Secretary, Cosmas Uzodinma, yesterday, Bello said: “We are concerned over the high rate of armed robbery and kidnapping in the territory, especially on the recent Bwari-Jere-Kaduna Highway, and the vandalism of street-lights, electricity cables, manholes and outright burning of transformers. Represented by the Executive Secretary of Federal Capital Development Authority (FCDA), Umar Jibrin, the minister assured the commissioner of government’s commitment to resettle some of the original inhabitants to Wasa and Galuwyi/Shere resettlement schemes, adding that the needed infrastructure had been provided in Galuwyi/Shere, where the original inhabitants in Jabi-Yakubu would be resettled soon. He said logistics had been put in place for the exercise, and that a Police Post had already been completed and handed over to the police at Galuwyi/Shere. He said a Toyota Hilux Van would be deployed soon for use at the post.